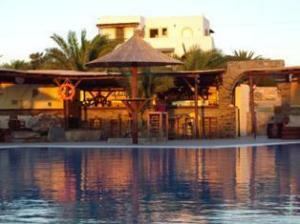 Faros complex is a family operated unit offering Studios-Apartments and Greek Restaurant-Pool Bar. We are placed in one of the most beautiful and quiet areas of Naxos, Aliko beach. Restaurant, Pets Allowed, Bar, Garden, Non-smoking Rooms, Family Rooms, Free Parking, Safety Deposit Box, Luggage Storage, Gay Friendly. Games Room, Children's Playground, Billiards, Windsurfing, Biking, Walking, BBQ Facilities, Cycling, Horse Riding, Outdoor Swimming Pool. Room Service, Airport Shuttle, Babysitting/Child Services, Laundry, Ironing Service, Internet Services, Currency Exchange, Bicycle Rent, Car Rental, Fax/Photocopying.